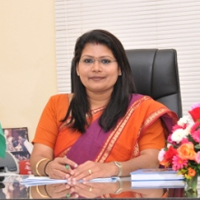 "ISD to be the most preferred Indian Community School". 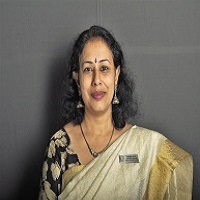 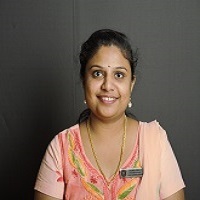 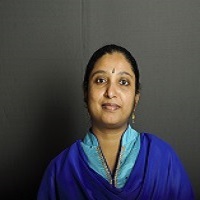 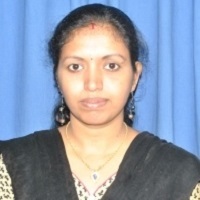 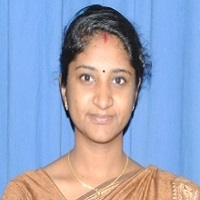 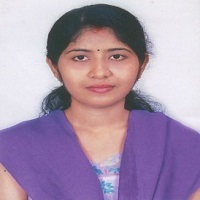 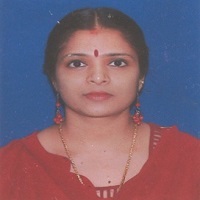 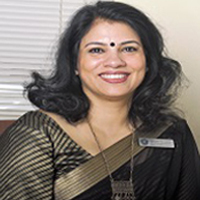 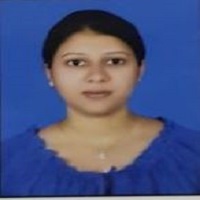 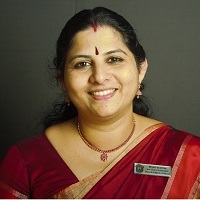 Dr. Sridevi P. Thashnath holds Ph D in English, postgraduate degrees in Financial Accountancy, Psychology, and English. 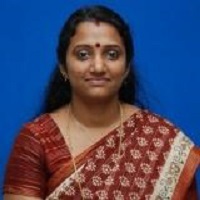 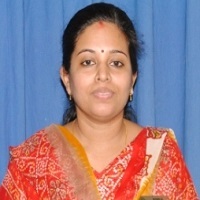 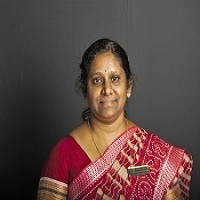 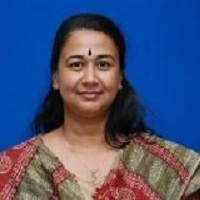 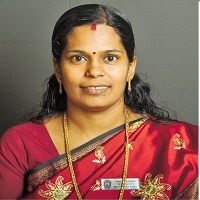 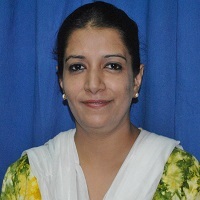 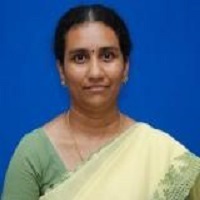 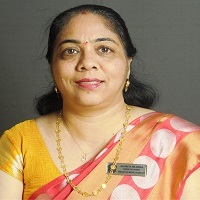 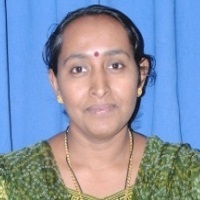 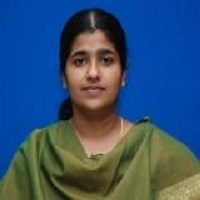 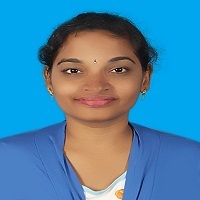 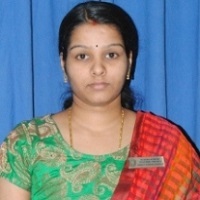 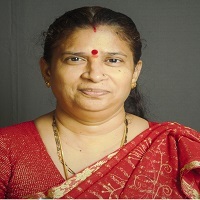 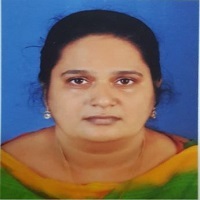 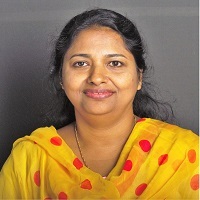 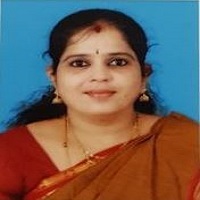 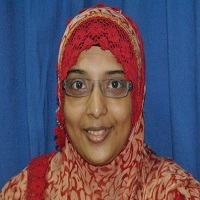 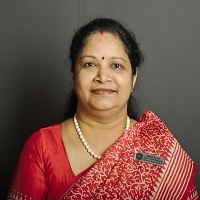 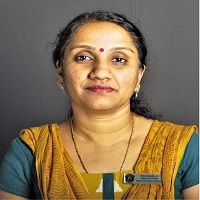 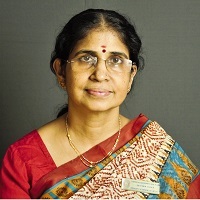 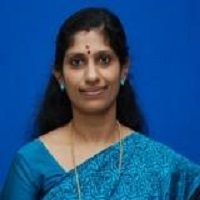 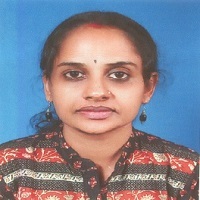 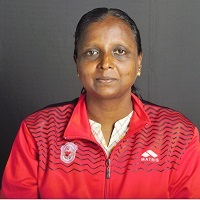 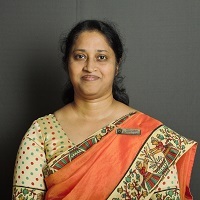 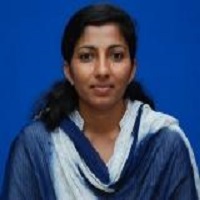 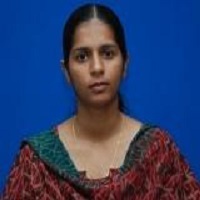 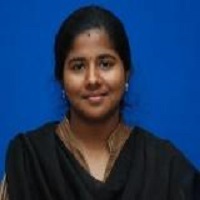 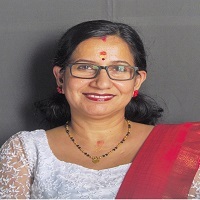 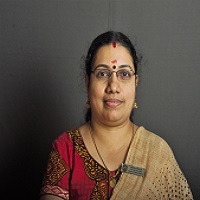 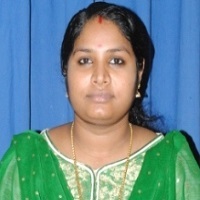 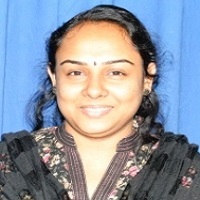 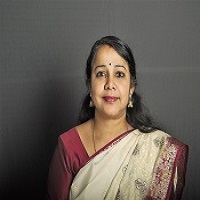 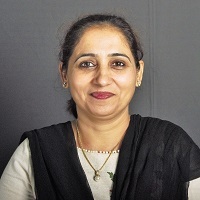 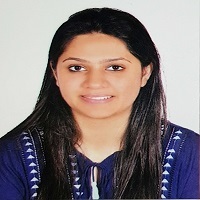 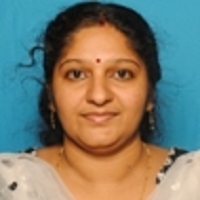 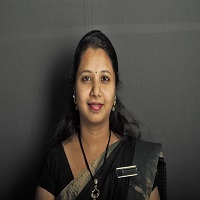 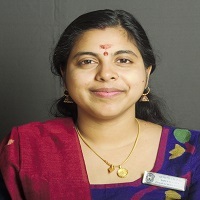 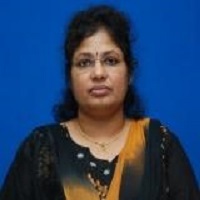 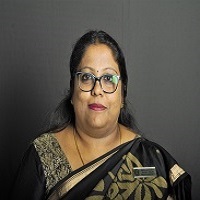 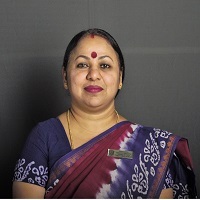 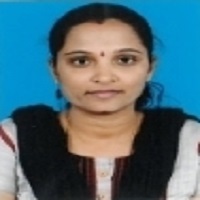 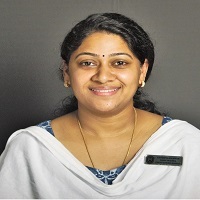 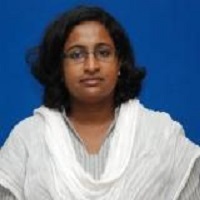 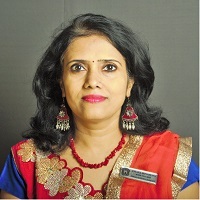 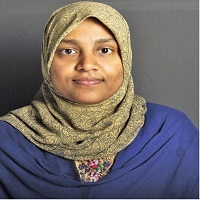 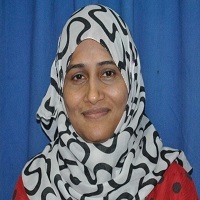 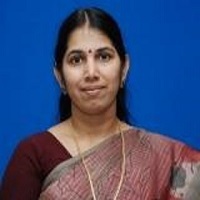 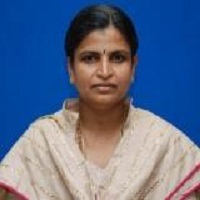 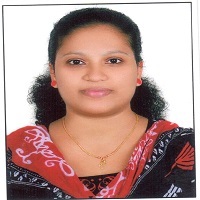 Dr. Thashnath has worked in various reputed institutions and her previous assignment was as Principal, Indian Community School, Kuwait and before that as Principal, S.N. 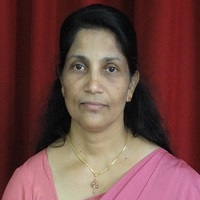 Vidya Bhavan Senior Secondary School, Thrissur, Kerala. 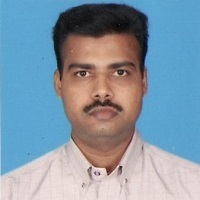 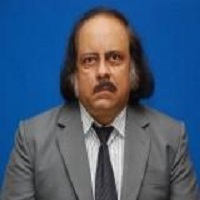 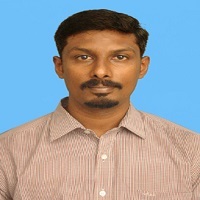 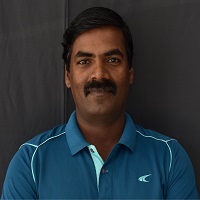 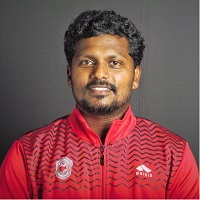 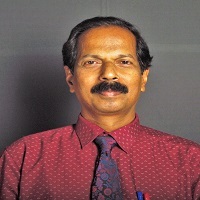 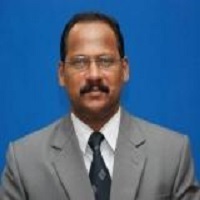 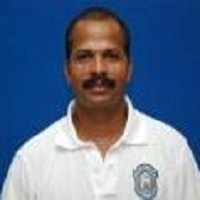 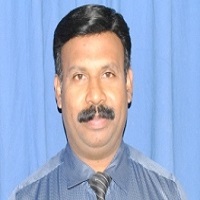 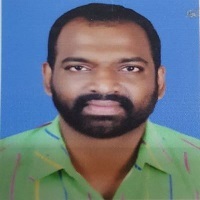 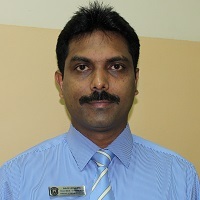 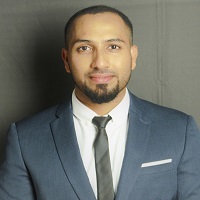 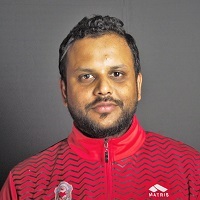 Mr. Alexander Gee Varghese, holds Master degree in Commerce, MPhil in Commerce and BEd. 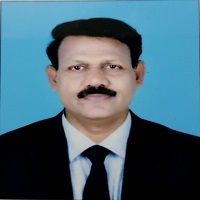 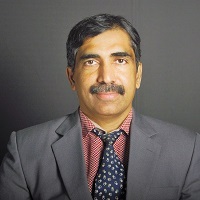 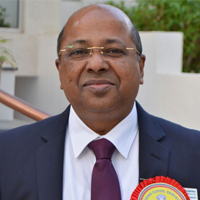 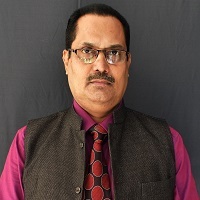 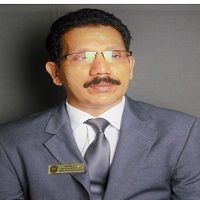 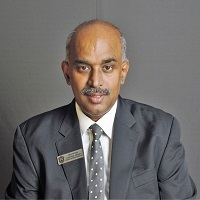 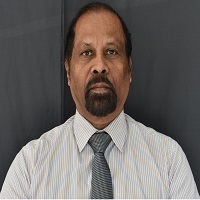 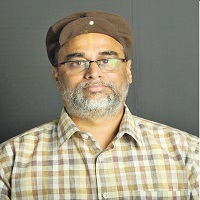 He was the Head of Commerce and Humanities Departments of Indian School Muscat and had been teaching Commerce Since 1986 at reputed schools in India & abroad. 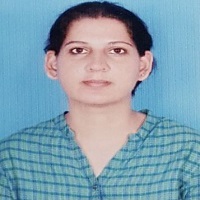 Mrs. Geeta Narender Chauhan holds Master degree in English Literature and has done TEFLA from British Training Institute, Muscat, Oman. 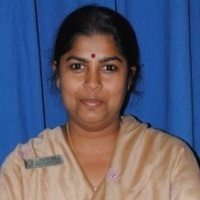 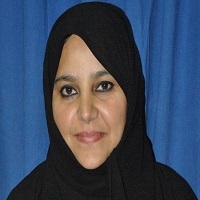 She was the Assistant Vice Principal in the Senior Section of Indian School Muscat and has been in the education field since 1997. 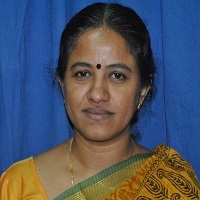 She has taught in the reputed schools in India & abroad. 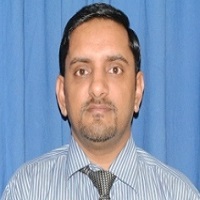 M.Sc., M.Phil. 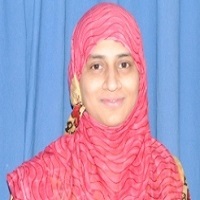 (Zoology), M.Phil (Cardiac Sciences), M.B.A., B.Ed.